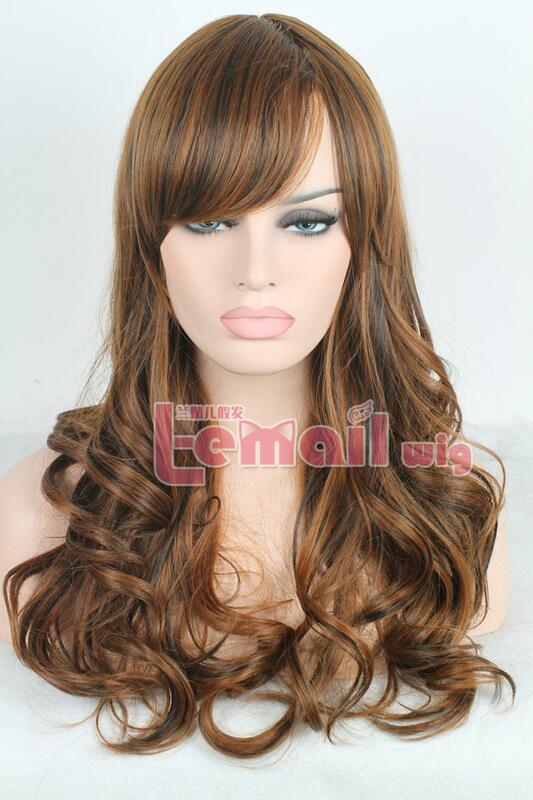 Synthetic wigs are now very popular, they are used for different purposes. 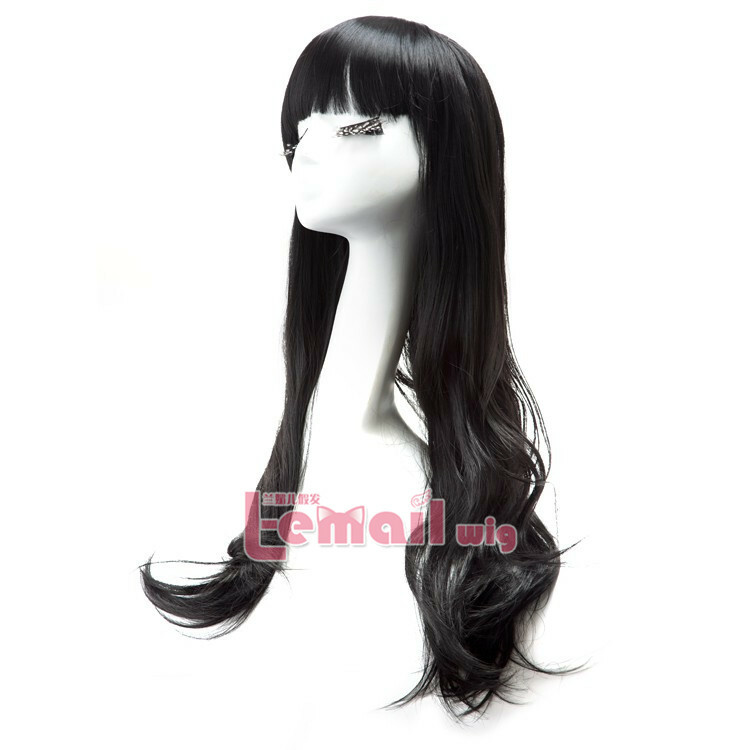 People with less hair wearing synthetic wig to reinsure the lost confidence, girls liking changeable styles and looks for daily wear it to make life colorful and convenient, cosplayers using it to complete the whole character’s look. Wear only those synthetic wigs that let your natural hair breathe. Check if the wig comes with a lacey wig cap as this allows the flow of air, and at the same time can prevent friction to some extent. Wearing synthetic hair wigs in daily routine for longer durations dry out your hair. An ill-fitted wig may further aggravate in destroying your natural hair. Therefore, keep your hair enough moisturized. It is crucial to keep your natural hair clean. Regularly use shampoo and condition your hair in order to keep your wigs clean. Wearing synthetic wigs over messy and untidy hair reduces the life of the wig short. When wearing synthetic wigs daily with no intervals, it is recommended to have essential oil head-massage. Wigs limit the circulation and to stimulate the blood-flow back into follicles, an oil massage is recommended. Wearing a wig cap thins hair line and it also plucks away hair from nape and from behind the ear. Braiding your hair is a better alternate than wearing a wig cap. When wearing a wig, make sure that the frizzy flyaways and wisps are tucked carefully under the wig or wig cap. Secure them through bobby pins or clasps that do not exert pressure. Using a long tail pick-comb push all your snagging hair inside the wig as snagging hair is the major cause of hair loss through breakage. Wigs for Your Coming Party Season! 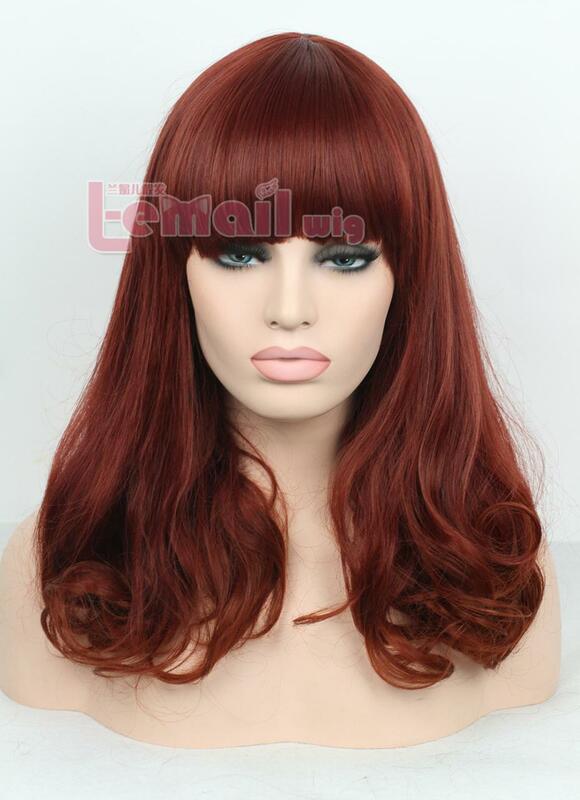 This entry was posted in Fashion Wigs, Human Hair Wigs, Synthetic Lace Wig and tagged cheap wigs, fashion wig store, synthetic fashion wigs, Synthetic long wigs.